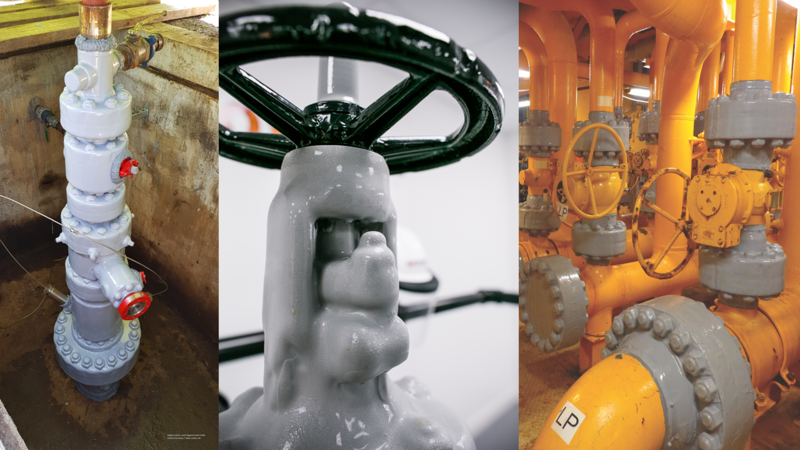 With our head office in Frimley, Surrey, supported by regional offices in Kuala Lumpur and Rotterdam, Oxifree Metal Protection provides simple solutions to complex asset integrity challenges. 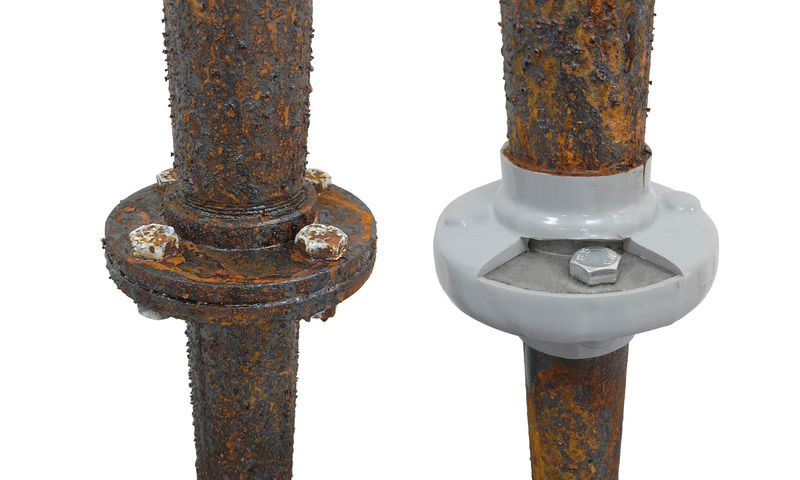 Our solution is Oxifree TM198, a thermoplastic coating for the protection of metallic components. 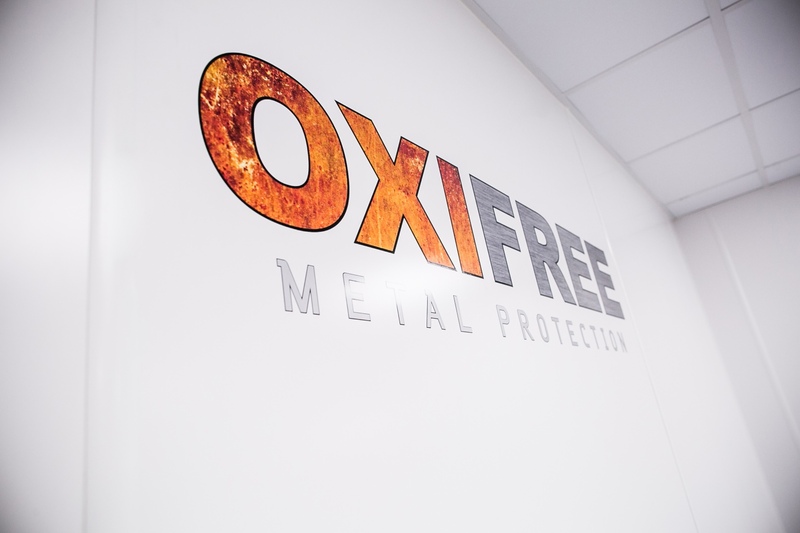 Oxifree Metal Protection products have a proven track record of success for extending the life of assets across multiple industry sectors. 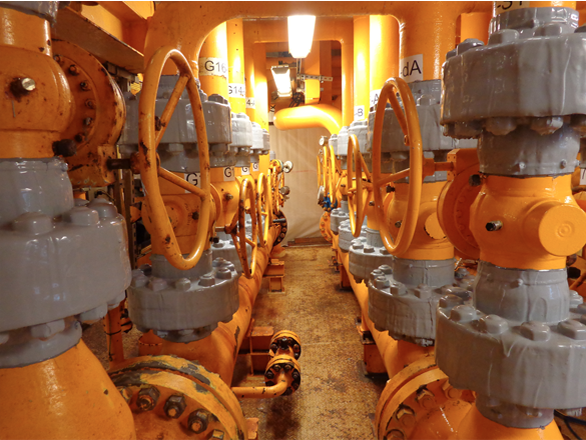 Some of these industrial applications are covered in our case studies. 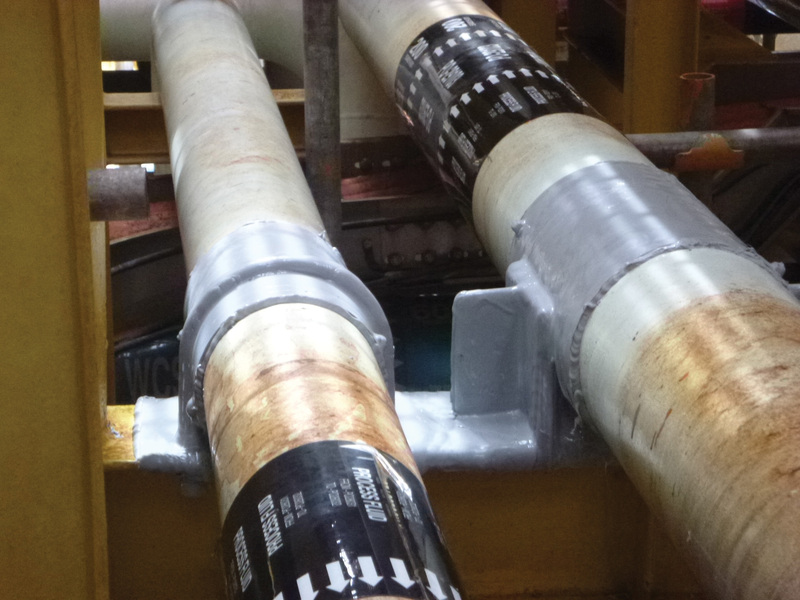 For a more detailed description of our TM198 thermoplastic coating in action, click below.